As a general rule, when someone starts a business, one of their main aims is usually growth. For the most part this a good thing: growth is exciting because it means you’re doing something right and things are going well. It’s a validation of all the hard work you’ve put into developing your business, product and service. Of course, the same is true for growth in franchising too. So why would anyone chose not to reap the rewards of a multi-million pound franchise network as quickly as possible? While growth is great and high aspirations can drive success, it’s vital that growth is managed sustainably. Growing too fast is very dangerous for any business and can be especially troublesome for franchises. Without a well-managed growth strategy, a business can implode in seemingly the blink of an eye. A franchise network will suffer the same dire fate should they fail to grow in the right way. Arguably, a franchise can fall further, harder and with far wider-reaching consequences than a standalone business. 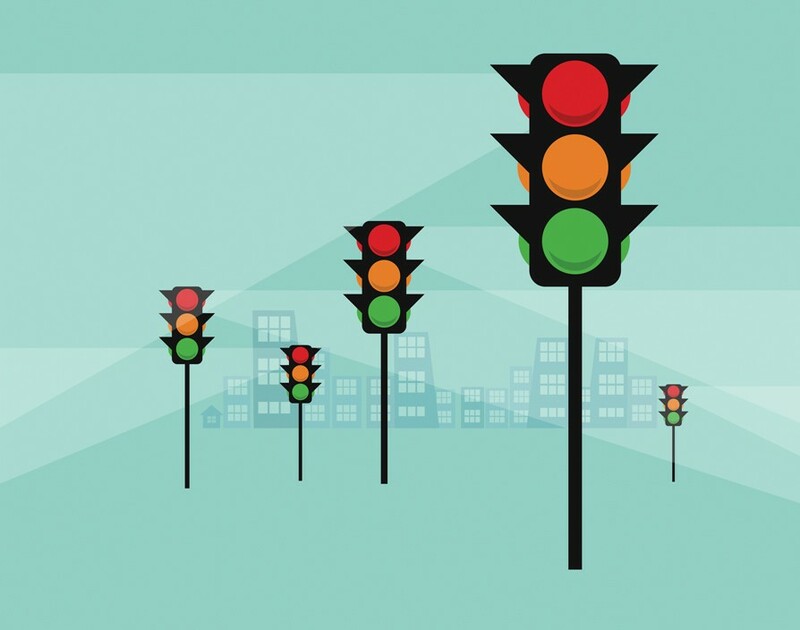 There are many financial risks involved when a franchise network attempts to grow too fast. Overtrading is the biggest culprit. If to complete the work requirements you need greater resources – like more people, net assets or working capital – than you have available, you are overtrading. 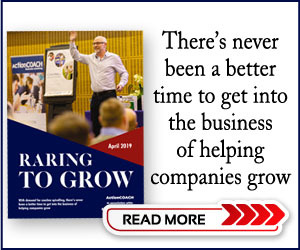 This is a key sign your business is growing but if it happens more often than just occasionally, it can also be a sign that you’re growing too fast. Selling more than you can feasibly deliver leads to a multitude of varied and challenging problems, which we’ll explore more throughout this article. First, of course, with overtrading comes cashflow problems. As a general rule, you have to spend money to make money. For a business, that could for example mean paying wages, rent and stock before you can see a return of your investment. You might pay suppliers on credit but your clients might also pay you on credit – and it doesn’t take a lot to upset the balance. Even if credit isn’t an issue, the timing of cash entering and leaving the business and working capital is still often key. You may have a supplier that requires quick or even advance payment or you may have to hold stock for a long time. I recommend consulting your accountant before you start your growth journey in order to create a sustainable plan to ensure financial issues are foreseen, planned for and accommodated. Otherwise, these financial issues can lead to stock, staff and maintenance problems. They can also potentially damage relationships with crucial stakeholders, which does not only include suppliers and the bank but also clients and your own staff too. This can be disastrous for a franchise and it’s why – after creating a carefully prepared strategic plan – the key element you need to focus on getting right throughout your business growth is your staffing. Recruiting the right franchisees is truly key to successful growth. Without a team working towards a common goal – with the infrastructure and strong systems in place – the franchise will topple over very quickly. When your franchise is smaller, you can keep a closer eye on your network’s franchisees. You can take your time when recruiting to ensure employees are a good fit and make sure they maintain and promote the company culture. 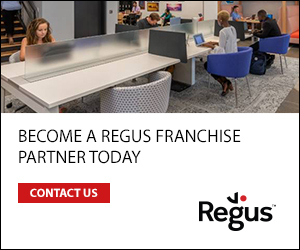 You can provide targeted support to the right people at the right time and have a closer connection to each franchisee. However, this can very quickly get diluted or even lost if you are rapidly expanding. To cope with the demands of the growth, you’ll more than likely need to hire new franchisees, who’ll also probably need to recruit staff quickly. Without both franchisor and franchisees taking time and care over both of these stages people that are a poor fit for your culture can be hired. Remember that choosing the right person for the job is crucial – it can take just one bad franchisee to cause problems for the credibility of the entire brand, affecting the whole network. Hiring the wrong staff can also cause previously loyal franchisees to lose faith in their franchisor, who they may perceive as no longer caring about the integrity and quality of their franchisees. If low morale throughout the network is paired with poorly performing franchisees lacking the support they need or even potentially under-trained new franchisees, this can have a devastating effect on the amount of management service fees collected. Your profits as a franchisor will drop, worsening financial issues further. Brand standards and customer service are also in danger of being lessened with fewer and newer team members. This can be particularly difficult for old clients to swallow, potentially putting your loyal customer base at risk. Both people and numbers talk and the creditability of your network can quickly fade among key suppliers and banks as systems begin to crumble, causing a wide-ranging variety of financial, stock and credit issues. Without a good relationship and effective communication with your suppliers, you can very quickly run into difficulty. Everything from material supplies to business loans to card charges can be affected and could potentially compromise the success of your business very quickly. To combat these issues, ensure that new franchisees receive sufficient training to help them succeed and similarly, those struggling should be able to access targeted support. A high-quality support network is not only good for profits but also for franchisee morale so, as you grow, make sure the correct support is put in place as a priority. In summary, growth is good, but time must be taken to ensure it is carried out steadily, one step at a time. The franchise business model needs to be evolved and scaled with care and, at each stage, you must ensure you understand the responsibilities, repercussions and benefits. The key to your success is in careful planning, preferably with an accountant, and the investment of time and effort into choosing your staff team.